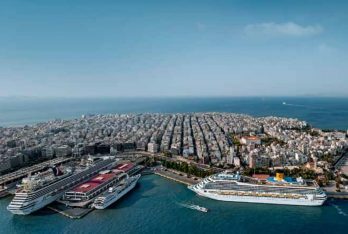 Greece’s Central Council for Modern Monuments has given the green light to Piraeus Port managers Cosco to convert the landmark “Pagoda” on the port premises next to St Nicholas Square and customs into a 300-room, five-star hotel, as foreseen by the master plan the company submitted. Plans for the Pagoda, which were forwarded to the council earlier this year by the Port Planning and Development Committee, were approved on the condition that there will be no alterations to the building facade. Formerly the Agios Nikolaos Passenger Station, the three-storey Pagoda, which looks like a ship deck from afar, is considered a prominent example of Modernist architecture and was constructed between 1962 and 1969 by architects Ioannis Liapis and Ilias Skroubelos, who were awarded the project in a competition. The contemporary structure was meant to welcome incoming travelers but also serve as a point of farewell to the thousands of Greek emigrants who set off to seek their luck abroad. 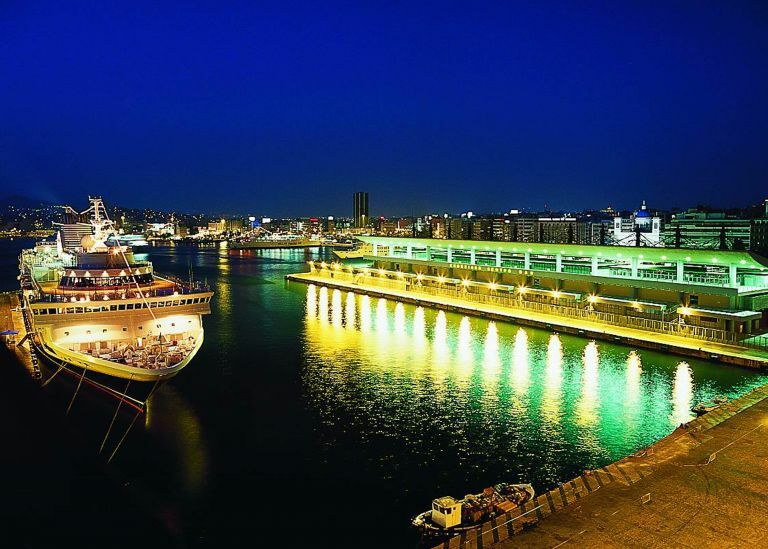 The council also gave the green light to the conversion of two 100-year-old warehouses in the coastal Drapetsona area into 4- and 5-star hotels with a capacity of 150-200 rooms. 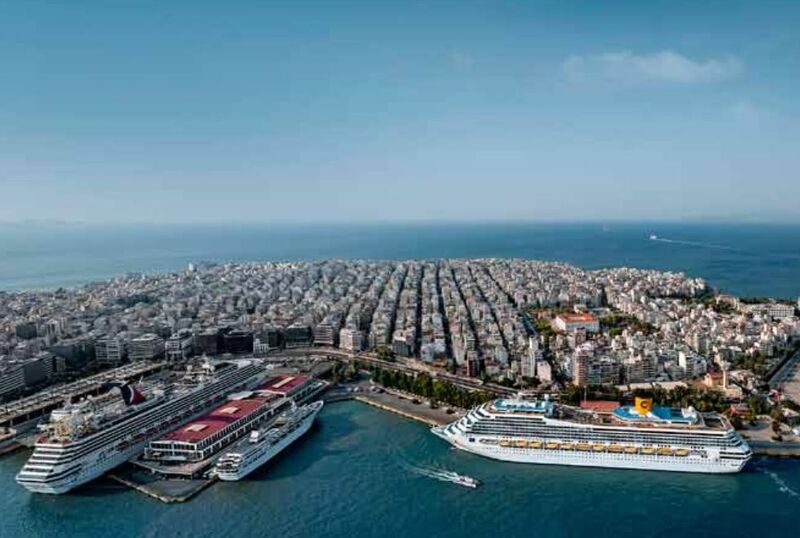 It should be noted that the 600-million-euro investment for the expansion of Piraeus port has run into a series of obstacles after Greece’s Central Archaeological Council (KAS) designated a significant part of Piraeus as being a site of archaeological importance among other concerns expressed thus far.